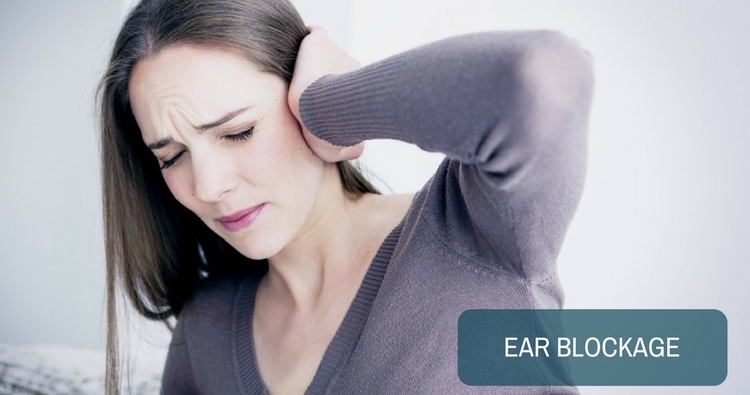 Blockade of ear is a very common complaint. Since it’s onset is always sudden patients feel very uncomfortable. In resting phase our ear keeps on sending sound impulses to the brain and in this way everyone remains aware of the surrounding atmosphere. Any situation which decreases the mobility of the ear drum may cause ear blockade. What are the ways to treat ear fungal flakes? Can I use earbuds to remove ear wax? Impacted wax in the ear. Otomycosis (fungal infection in ear). Traumatic perforation of the ear drum (due to slap injury of the ear). Sensorineural Hearing Loss (SSHL)- sudden deafness. All the above are easily diagnosed by taking detailed history of the disease and by doing clinical examination. Diagnosis may be verified by the following investigations (hearing tests). All the above have different modes of treatment and hence treated accordingly. Do you have a question on Otomycosis or Fungal Infection?